The out-going Administrator of the Northern Territory, His Honour Mr Tom Pauling AO QC, will join Charles Darwin University as a Professorial Fellow when he completes his term on Sunday 30 October. CDU’s Head of Law, Professor Les McCrimmon, said Mr Pauling would join the School of Law and Business. 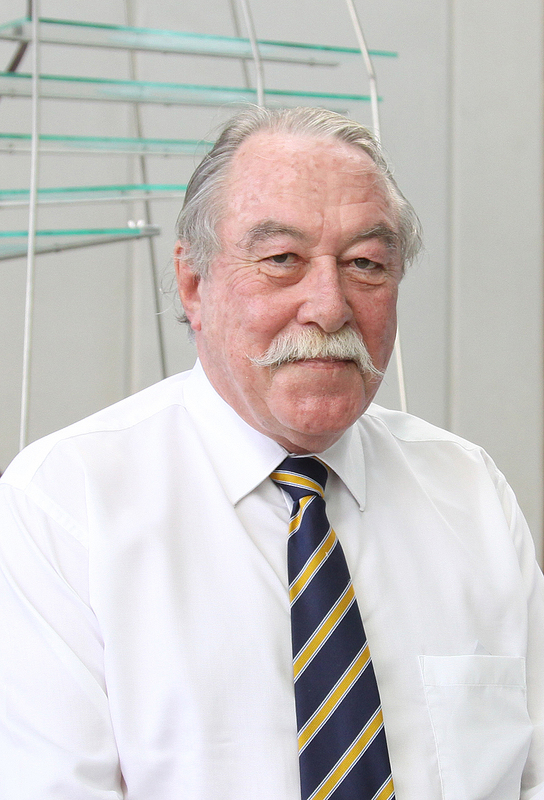 “Mr Pauling brings decades of experience in the law to his work at CDU. In recognition of his exceptional skills as a barrister, Mr Pauling was appointed Solicitor-General of the NT from 1988 to 2007 before being appointed as Administrator of the Northern Territory,” Professor McCrimmon said. In his role as Professorial Fellow, Mr Pauling will carry out research in areas that are relevant to the history, law and governance of the Northern Territory. He also will assist with the establishment of and chair the Law discipline’s Course Advisory Panel. Finally, he will share his expertise in law and governance with CDU Law students through the presentation of guest lectures. Mr Pauling will take up the position next Tuesday, 1 November.